Mingtai Al. is both a aluminum alloy coil for automotive vibration control in Russia manufacturer and supplier with 20 years experience. So factory price is available. Besides, we use the finest raw material to improve the product quality. Mingtai Al. 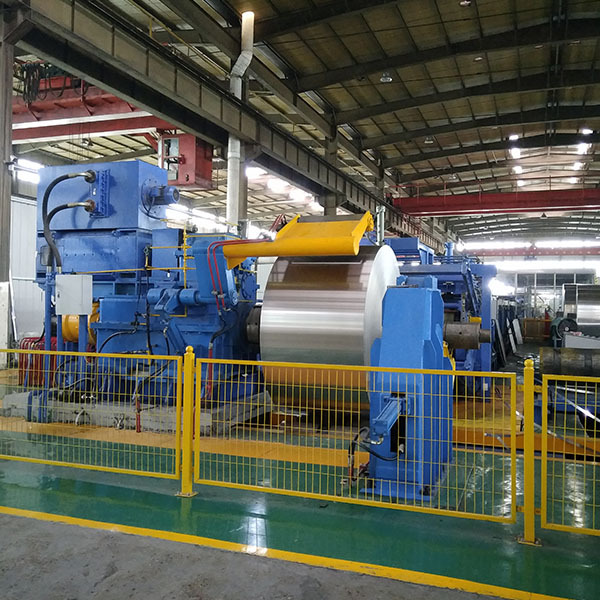 can manufacture Aluminum Coil for automotive vibration control in Russia with many alloy and tempers, and it can be cut to size at customers` need. Nowadays, atmospheric pollution is a big problem in environmental protection, so energy conservation and emissions reduction is the theme problem of the car-makers` efforts to break, according to the data shows, every 1% decrease of the car body weight, the fuel consumption decrease by 0.6% – 1%. Aluminum has small density, corrosion resistance and other characteristics, so Aluminum Sheet plate is now widely used in auto parts. Aluminum Alloy Sheet auto parts greatly reduces the weight of the car, reduce fuel consumption becomes the key in order to enhance the competition between big car makers. There are many models of aluminum sheet used in auto parts. Such as: 5052 Aluminum Sheet and 6061 Aluminum Sheet are used in automobile fuel tank, not only solve the corrosion problem iron legacy, aluminum has good oxidation resistance, can form density oxide film on the surface layer of the aluminum sheet, which can prevent the chemical reaction with external material, and has very good corrosion resistance performance. And the 6061 aluminum sheet is also applied in the car pedal, 6000 Series Aluminum Sheet is hot rolled Aluminum Plate, after quenching process, the product has good stability, not easy to deformation, so used in car pedal is a good choice for 6000 series aluminum sheet. In addition, 3104 aluminum sheet is widely used in auto parts. Auto parts aluminum sheet plate has increased greatly in recent years, which makes the car body weight significantly reduced, at the same time also save fuel consumption, reduce pollution to the environment, car parts Aluminum Sheet plate are welcomed and praised by car users, fuel-efficient and protect the environment at the same time make aluminum sheet a new favor of automotive industry. Mingtai aluminum is a professional Automotive Aluminum Coils Manufacturers in china, There are automotive Aluminum Coils Suppliers in Russia to promote the best prices and services for you. 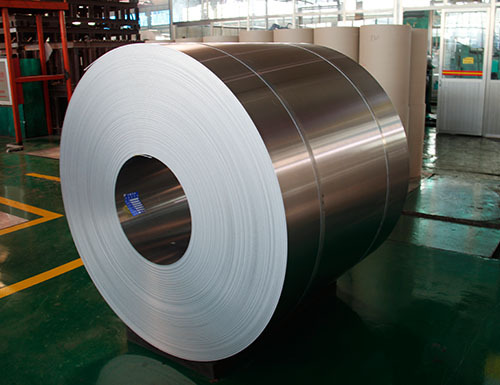 Looking for ideal Aluminum Alloy Coil for Automotive Manufacturer & supplier ? We have a wide selection at great prices to help you get creative. 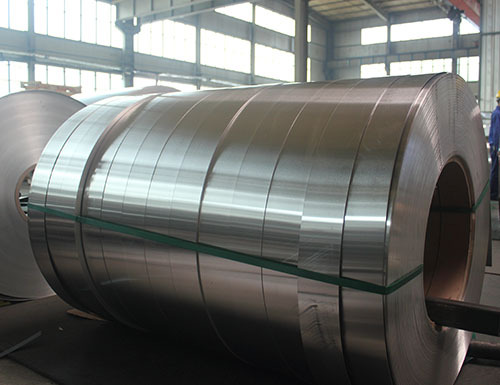 All the Aluminum Alloy Coil Price are quality guaranteed. 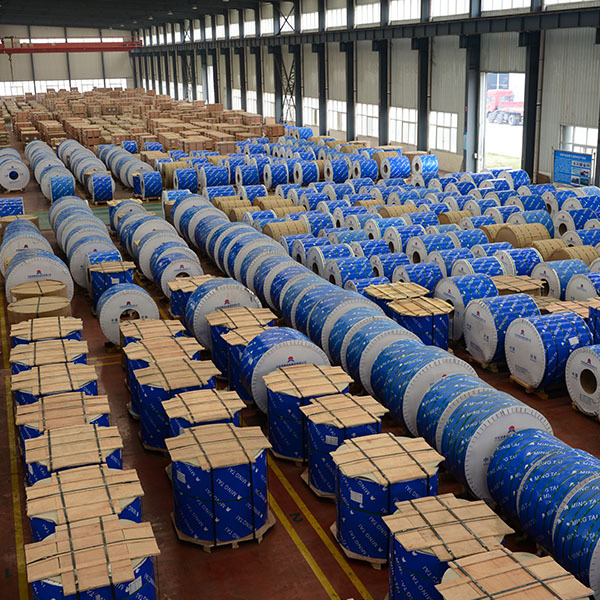 We are China Origin Factory of Aluminum Alloy Coil Suppliers. If you have any question, please feel free to contact us.